WIN THREE FREE MEALS!!! It’s easy to enter, just read on to find out how! March may be nearly half over, but there is still plenty of time to check out Portland Dining Month. Especially if you can eat for free! You have the chance because this month I’m partnering with Travel Portland to giveaway not just one, not just two but THREE gift certificates. That’s right, one lucky person is going to win three meals out. That means three dinners in just two weeks! You are going to have to hurry! $70 Gift card to Olympia Provisions. 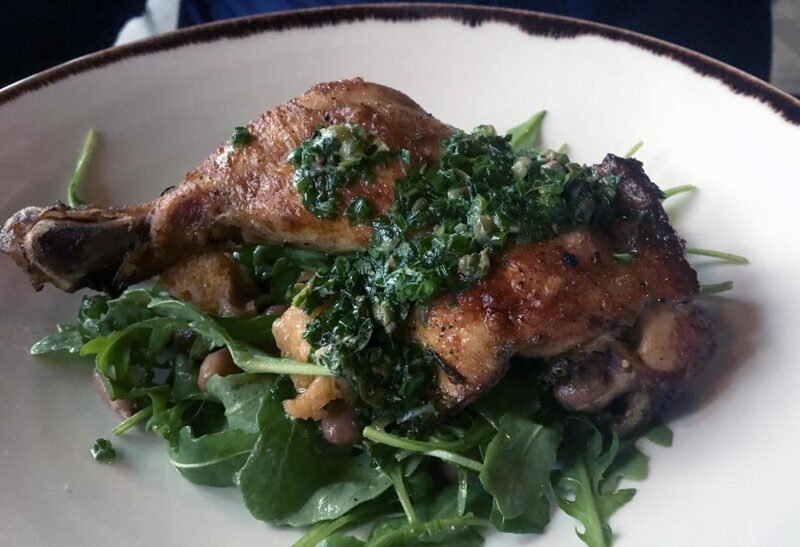 Their dining month menus differ at each location, but you can count on lots of meat. This is one of my personal favorite restaurants. A real treat if you have never been. $70 gift certificate to Saucebox. Saucebox is a Portland classic that’s been around since the 1990’s. Their pan-Asian food is delicious and the Portland Dining Month this year sounds great, with choices between Kung Pao Shrimp, Korean Short Ribs and Eggplant stirfry. $70 for a Feastly Meal. This online marketplace is a hub for Portland pop-up meals. 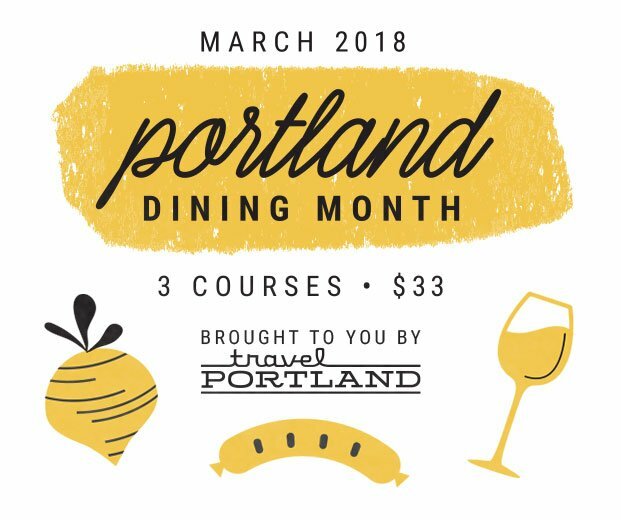 They have Portland Dining Month meals every night this month so sure to make reservations ASAP. This service is new to me, but I look forward to trying it myself sometime soon. To enter you must be 18 years of age, live in Oregon or Washington and be able to provide a mailing address for the prize delivery. To enter, simply hop over to my Instagram page. Like KristiDoesPDX and TravelPortland on Instagram, then leave a comment on the post sharing your favorite Portland restaurant. Good luck! Portland Dining Month is a lot of fun and I hope you have some great meals! 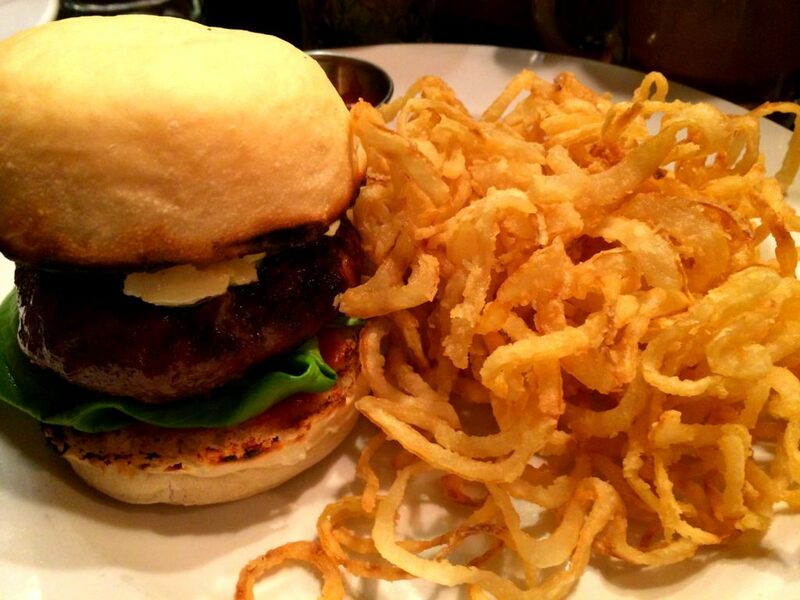 Here is where you can see all the Portland Dining Month participants and their menus. Portland Dining Month at Renata 2017.